Kramp is a complex supplier of spare parts, technological and business solutions. The company is a strategic business partner for enterprises from various industries: agricultural, forestry and greenfield care, earthwork contractors and OEM. 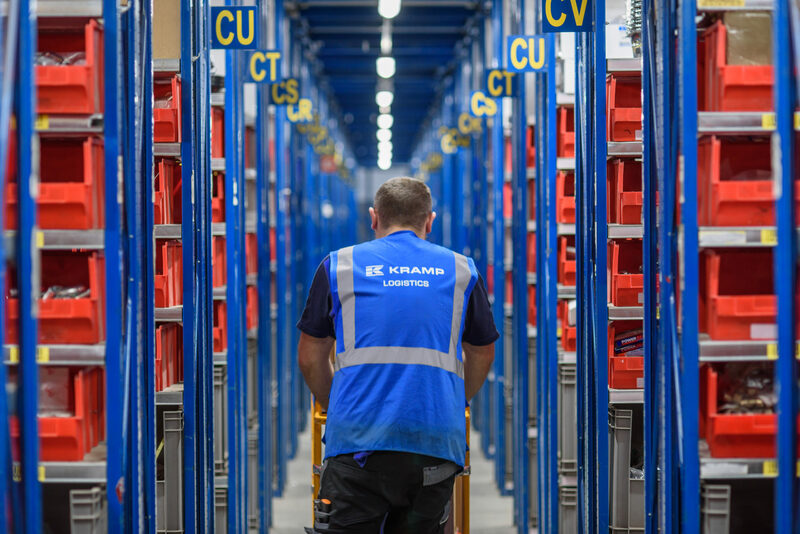 With more than 1600 employees, 20 branches in 16 different countries and a webshop with hundreds of thousand articles – it’s no wonder, that Kramp position on the market stays strong. The use of new technologies plays a key role in the rapid development of the company on the Polish market. This industry sector requires a very efficient logistic and what comes with it – a large and well-managed storage facility. What were the customer requirements? Kramp is our business partner since 2014. 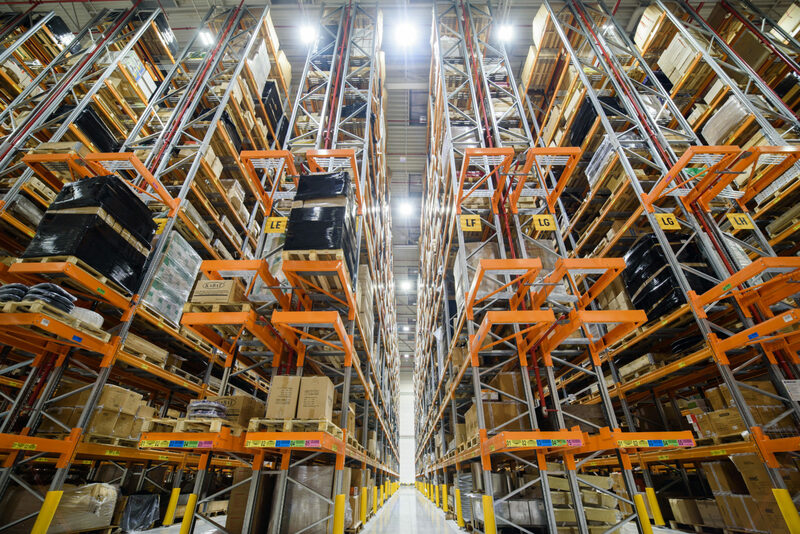 We work hand in hand on lightning system upgrades and provide light solutions for new warehouses and outdoor areas. So far, the following fixtures were applied: Cordoba:LED, Industrial, Highbay, Ultima. The Edge and Downlight luminaires are ensuring comfortable working conditions in the office section. 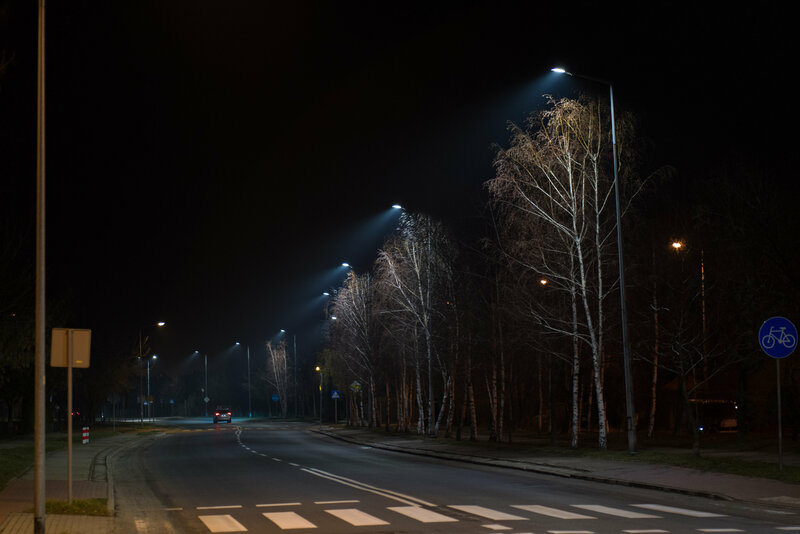 The Customer was fixed on lowering the energy consumption while maintaining high-quality lighting and extra light intensity. The application of a modern lighting management system played a crucial role in achieving those goals. 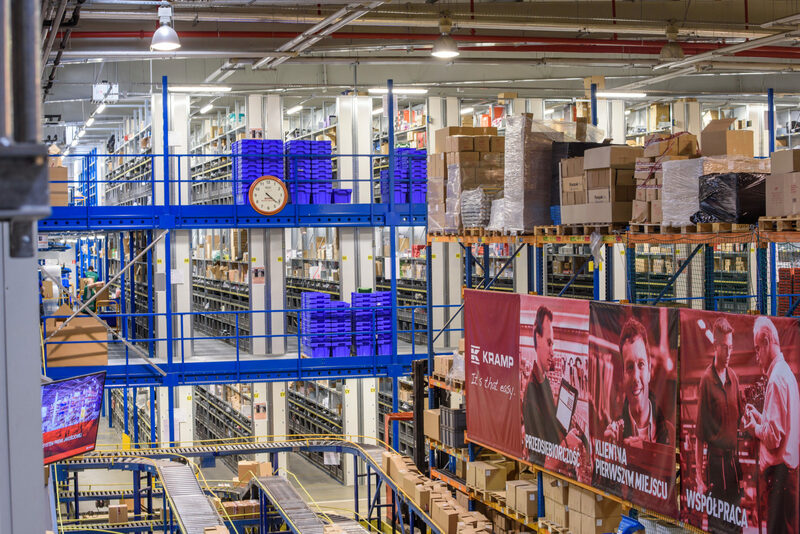 By optimizing the placement of the fixtures and combining it with an automated management system, we achieved the highest possible energy savings, thus significantly lowering the expenses. 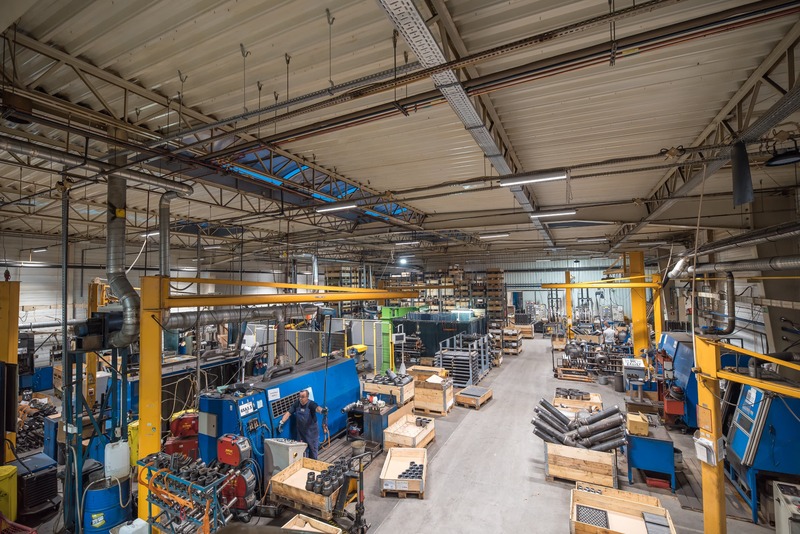 The possibility of receiving updates regarding potential failures and remote access to the light management system, was an important feature for Kramp. One of our most experienced designers, Rafał Wdowikowski, managed to plan a lightning management system with the application of DALI components, dedicated to industrial and logistic facilities. The application of controllers allowed us to divide the depot into various control zones (high storage warehouse, mezzanine, service rooms, picking and shipment area). We did choose appropriate fixtures groups for each zone. We installed motion detectors in storage aisles. Thanks to this solution the fixtures operate at 10% of their power, and only when motion is detected they brighten up to the desired value, maintaining the required level of intensity: 200 lx. 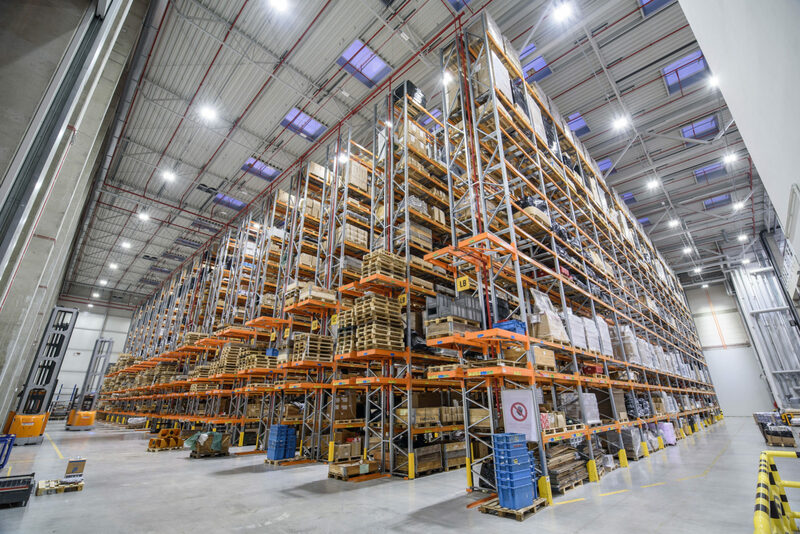 In addition to savings – Kramp gained a centralized system, which allows access to the whole lighting infrastructure from one place. Previous implementations for this Customer were performed in stages – this time all data was connected to the system, creating a coherent whole. The system is complemented by a device, that allows lightning management from a web browser level. The system also notifies the Customer about potential issues via e-mail and allows remote access. What did the client gain?? Implementation of an intelligent light management system allowed to achieve the highest possible energy savings and cut the ROI time, despite high initial expenses. The uSee interface allows both cable and wireless system access; it connects with most popular devices for web browsing (Android, iOS). Our long-term cooperation is the best indicator of our satisfaction with the provided service and product quality.